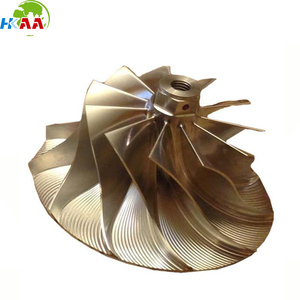 Our machine can process aluminium, titanium,Stainless steel and other metals. 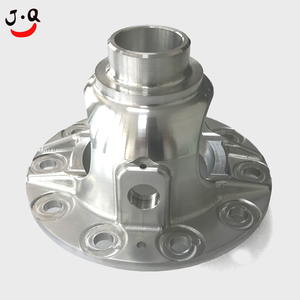 We have 9 sets imported five-axis machining centers,12 sets fully automatic CNC lathes,2 sets Double spindle CNC lathe. We have CONTURA three-coordinates measuring machine from Zeiss and GOM scanner and other assistant detection devices. 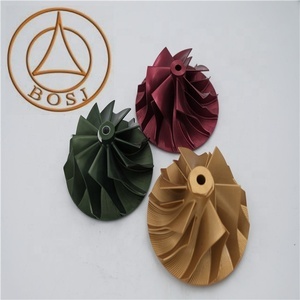 Test machine All turbos are passed strict test,high temperature,high pressure,corrosion resistance,high speed Company Profile 1.Wuxi Booshiwheel Power Technology Co,Ltd. 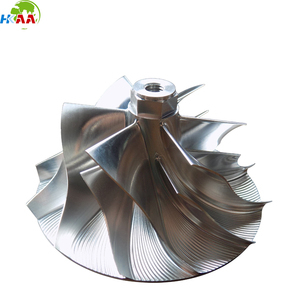 ,established in 2002,is engaged in designing and producing turbochargers and turbo parts that are used in vehicle and engineering machinery. 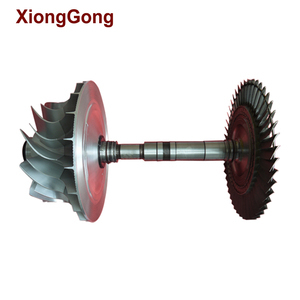 2.The company has imported Japanese advanced equipments ,such as assembly line,processing production line and high speed balance ,as well as the latest testing facilities. 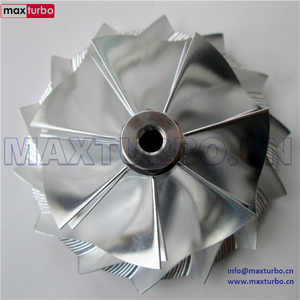 We can mak all the hardware parts according to your drawing. 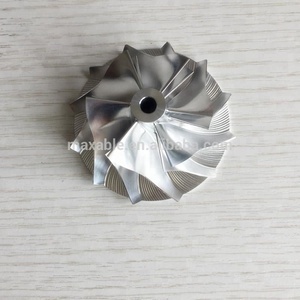 If you have any products need to custom, please feel free to contact us. Samples and great quality products are waiting for you!!! 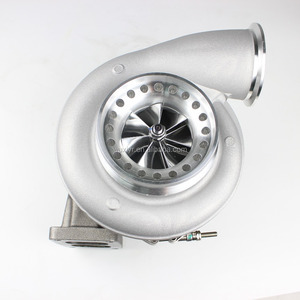 Name: GT2871R turbocharger for Ford focus Billet turbo dual ball bearing turbo for sale Waystar No. 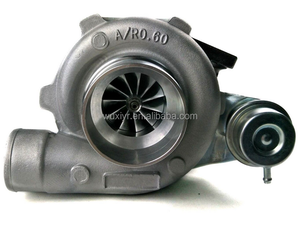 2.On the period of warranty,If you meet with quality problem, we promise to repair or replace the goods. 3.Sample can be offered with sample charge and courier fee on buyer's account. 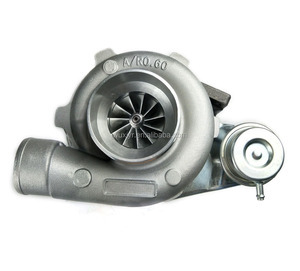 Fengcheng Hongbo Turbo Co., Ltd.
Fengcheng SDT Turbo Co., Ltd.
Changzhou Xinrui Performance Products Co., Ltd.
Beijing Dinason International Trade Co., Ltd.
We have 9 sets imported five-axis machining centers,12 sets fully automatic CNC lathes,2 sets Double spindle CNC lathe. We have CONTURA three-coordinates measuring machine from Zeiss and GOM scanner and other assistant detection devices. Q2: What is the standard of package9 A: Export standard package or special package according to customer requirement. 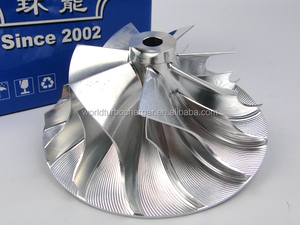 Alibaba.com offers 1,535 billet turbo compressor wheel products. About 15% of these are machinery engine parts, 1% are pumps, and 1% are air-compressor parts. 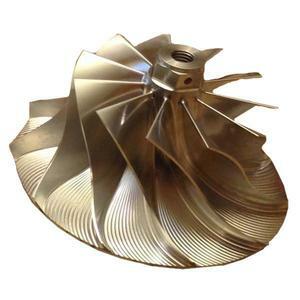 A wide variety of billet turbo compressor wheel options are available to you, such as turbocharger, engine controller, and cylinder liner. You can also choose from diesel, gasoline. As well as from free samples, paid samples. 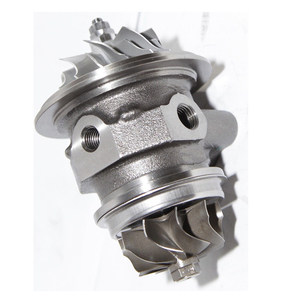 There are 1,536 billet turbo compressor wheel suppliers, mainly located in Asia. 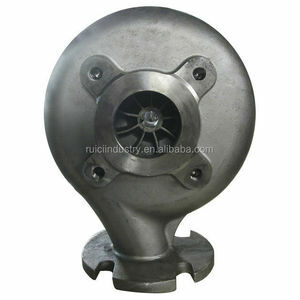 The top supplying countries are China (Mainland), Turkey, and Taiwan, which supply 98%, 1%, and 1% of billet turbo compressor wheel respectively. 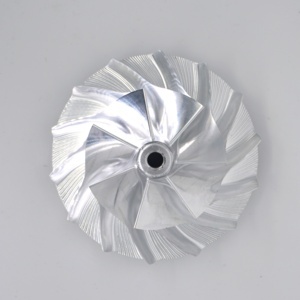 Billet turbo compressor wheel products are most popular in Northern Europe, South America, and Africa. You can ensure product safety by selecting from certified suppliers, including 454 with ISO9001, 16 with Other, and 7 with ISO/TS16949 certification.